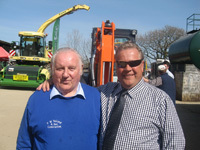 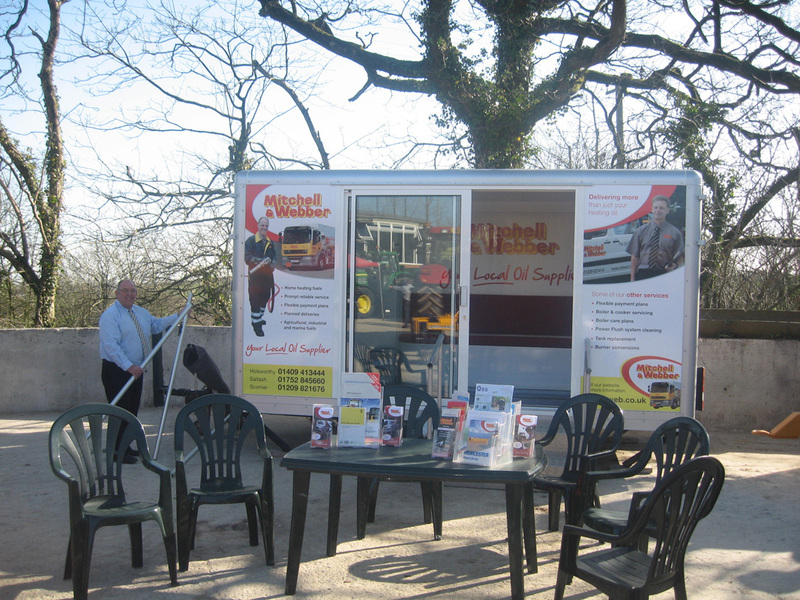 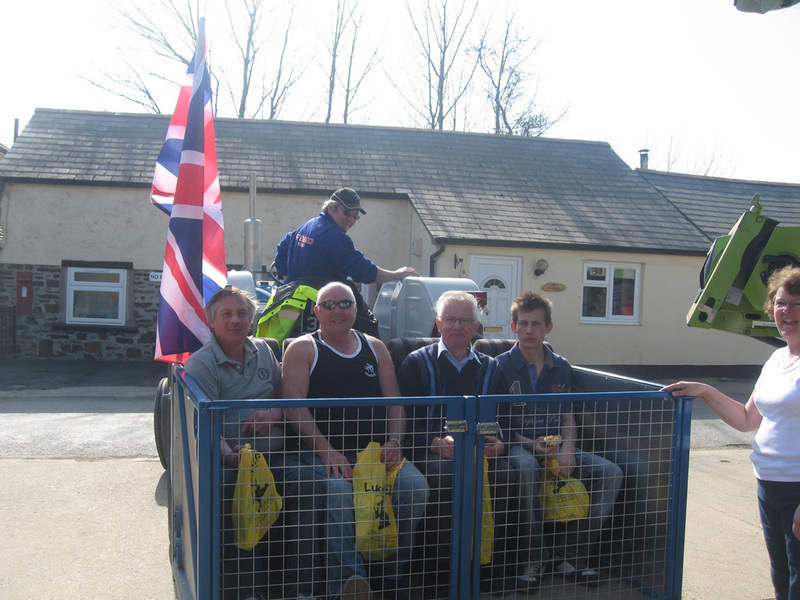 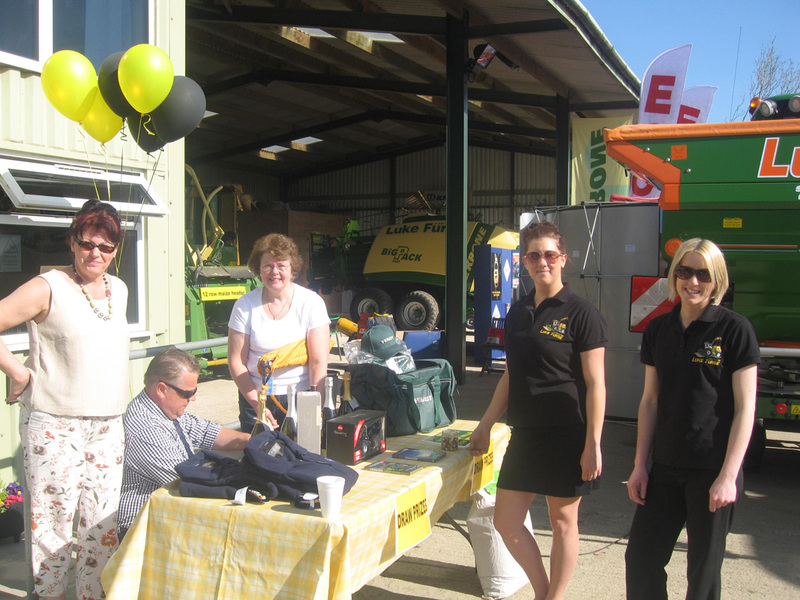 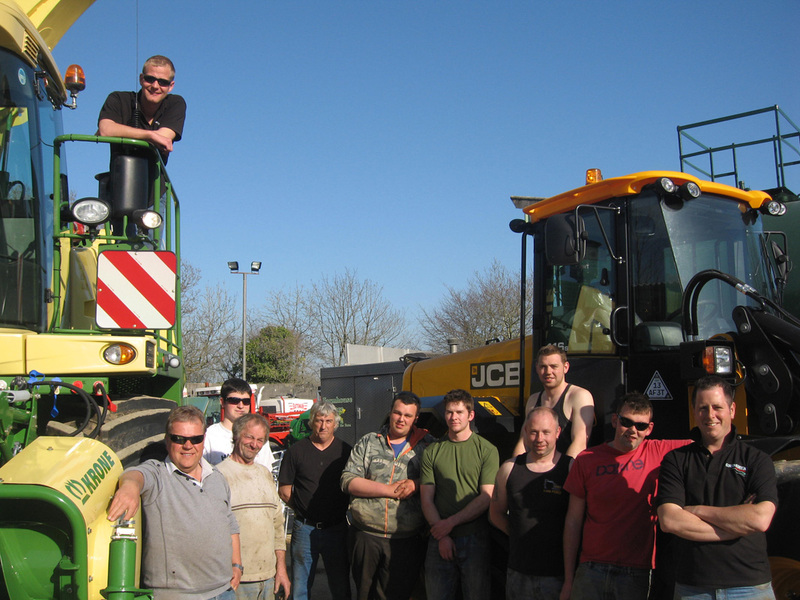 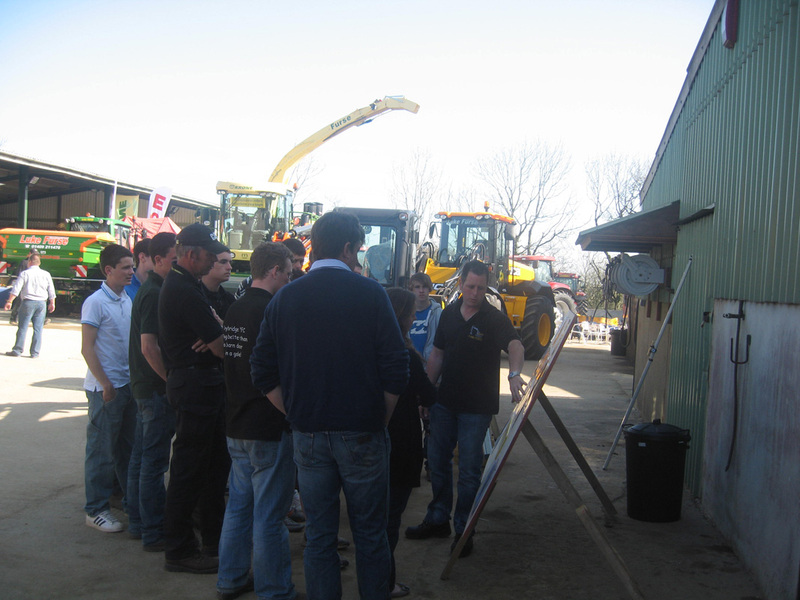 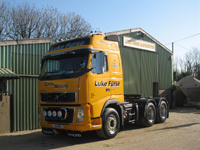 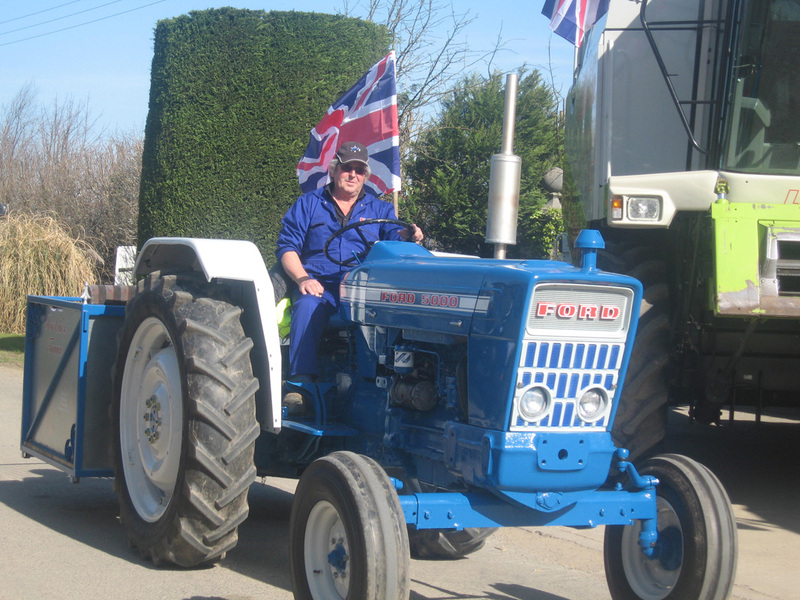 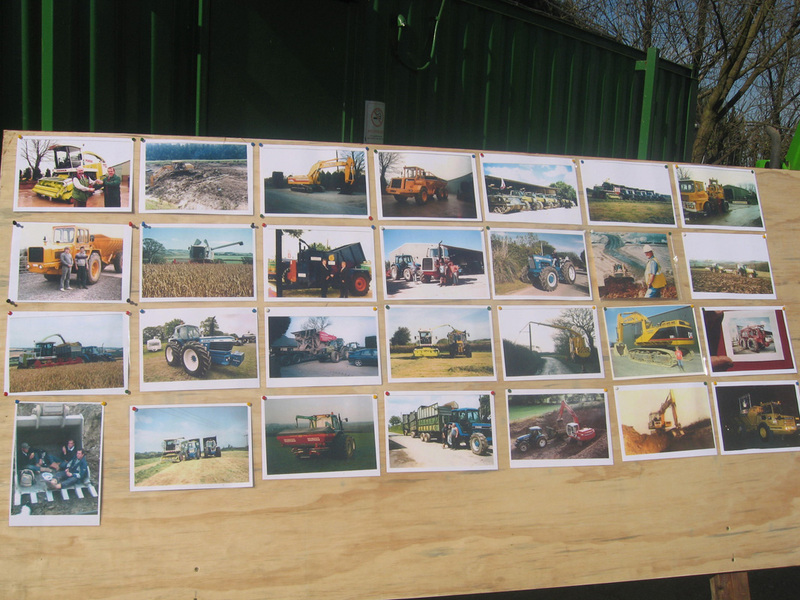 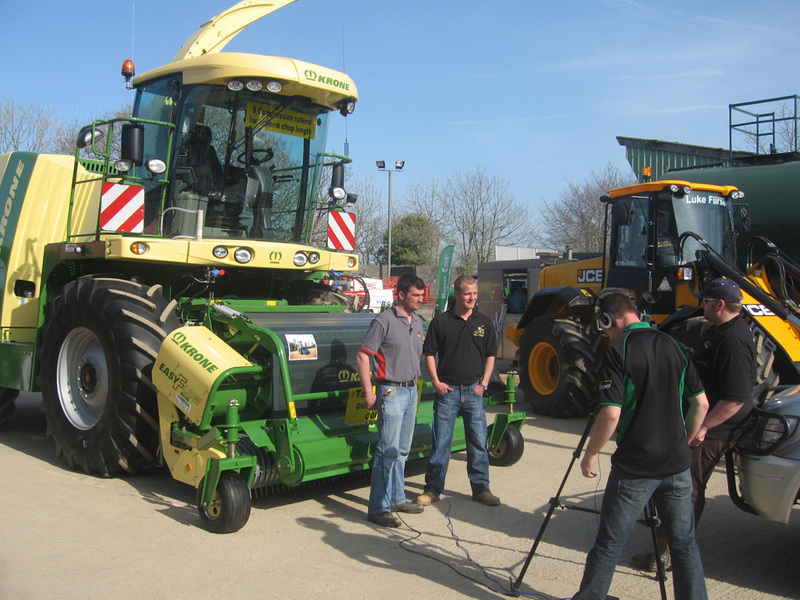 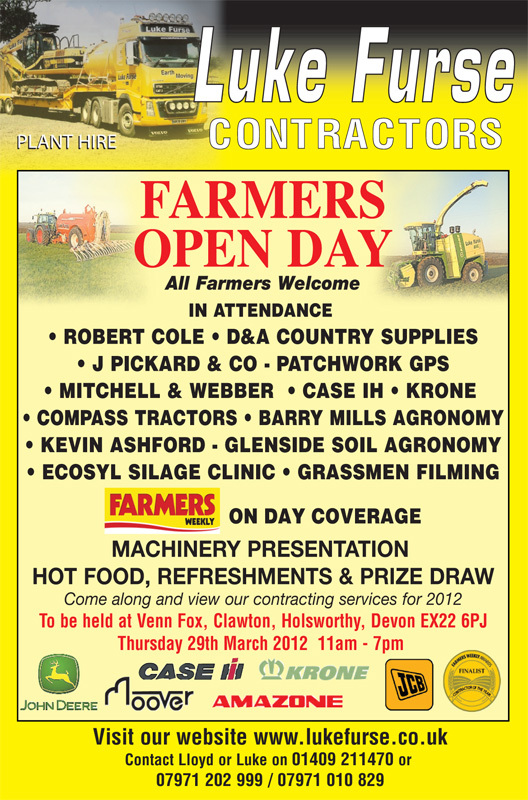 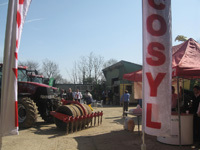 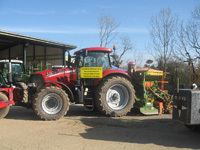 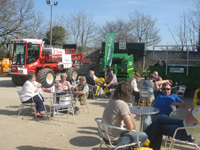 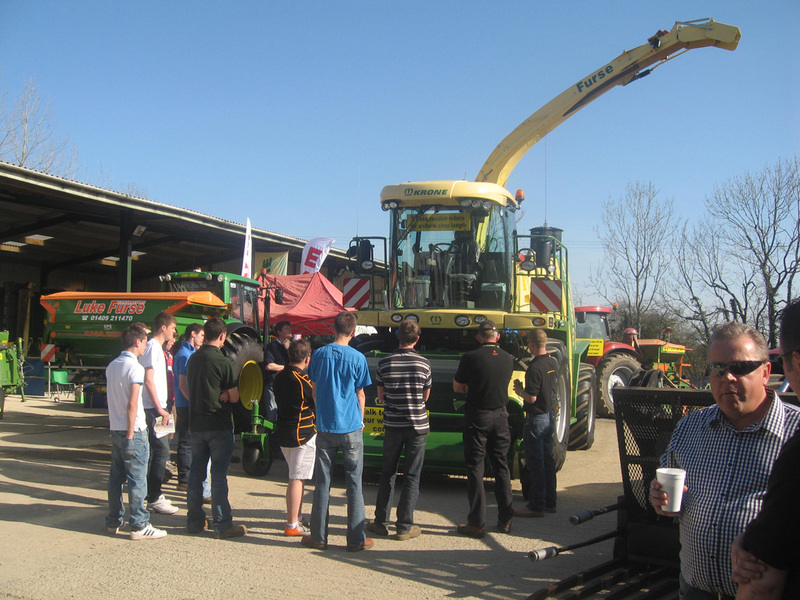 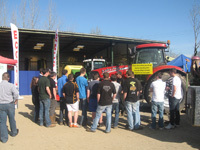 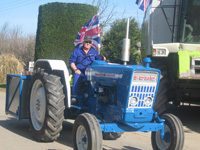 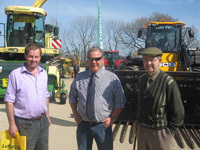 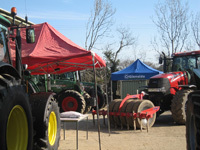 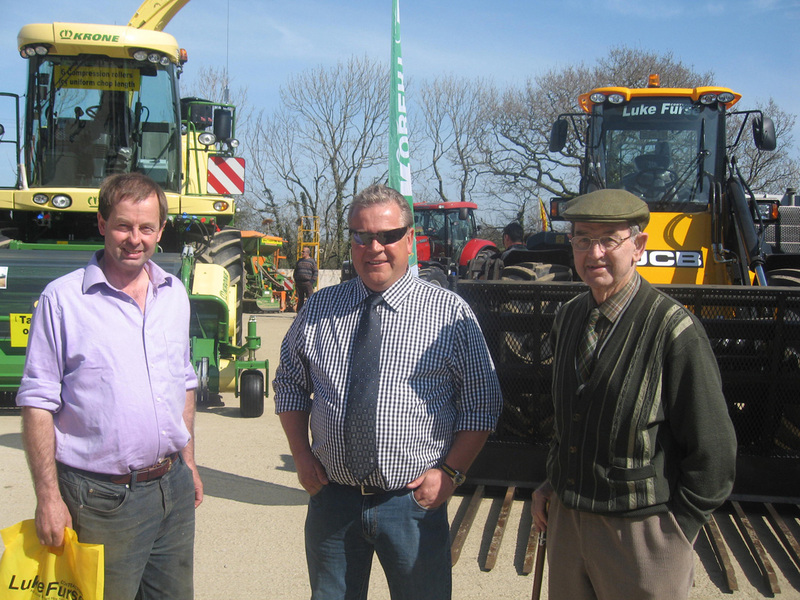 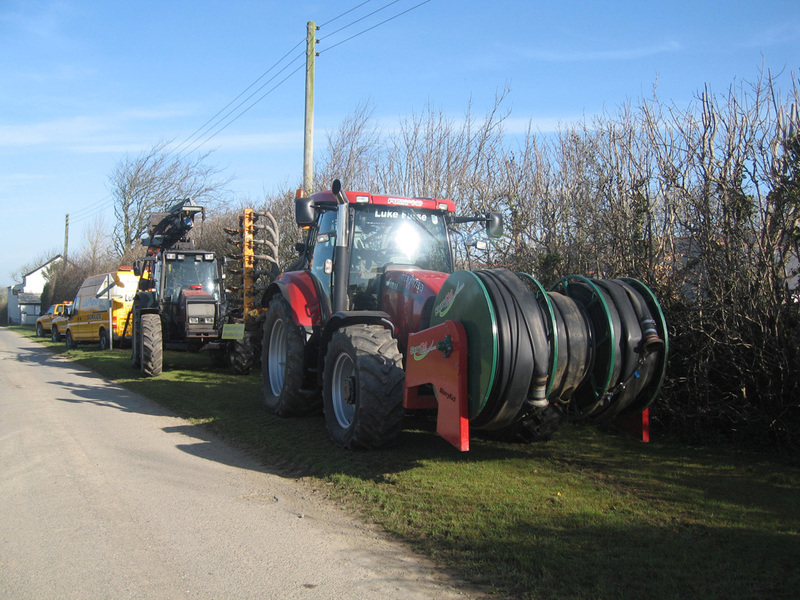 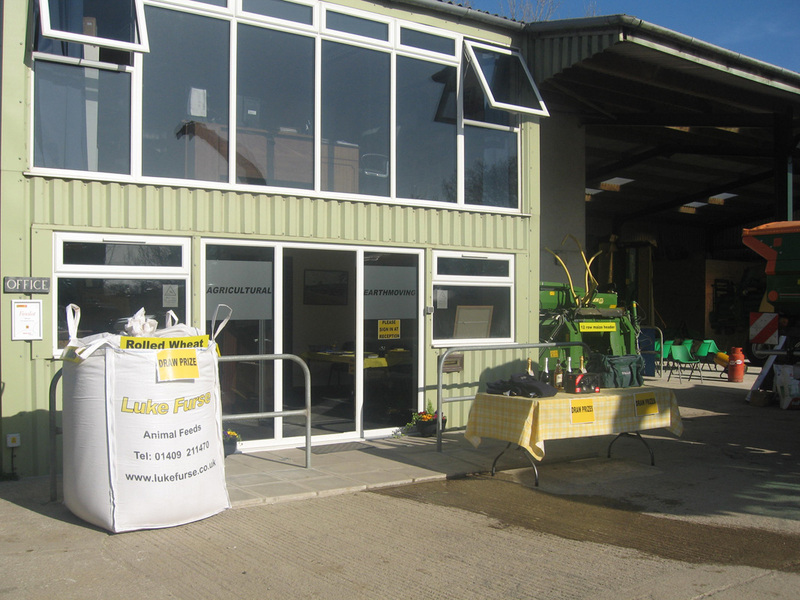 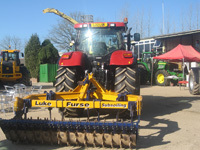 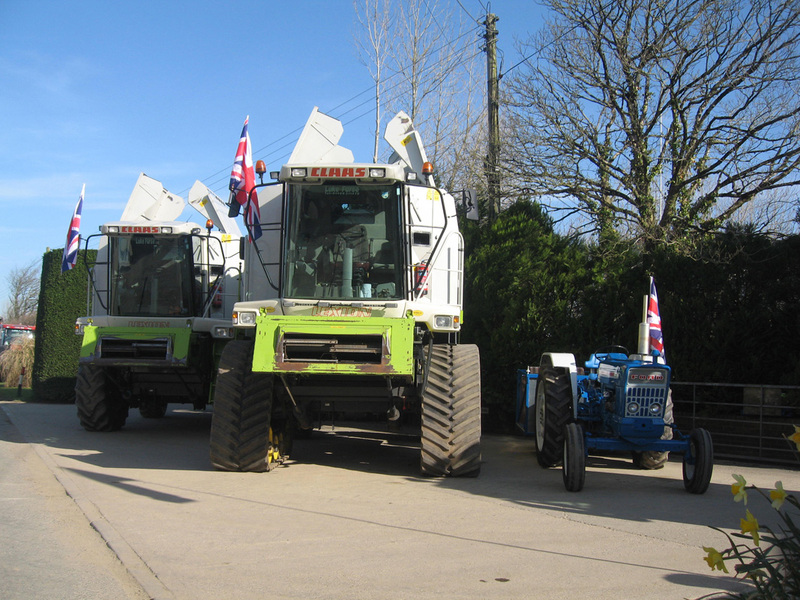 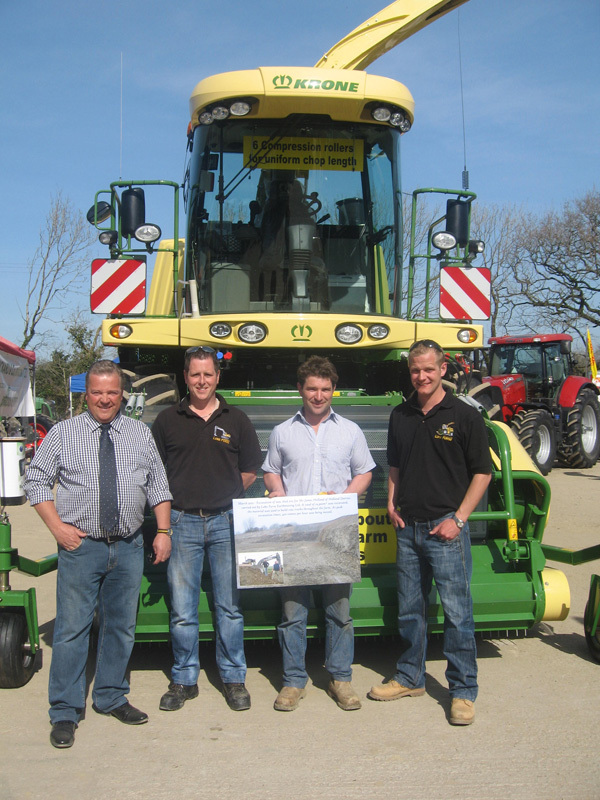 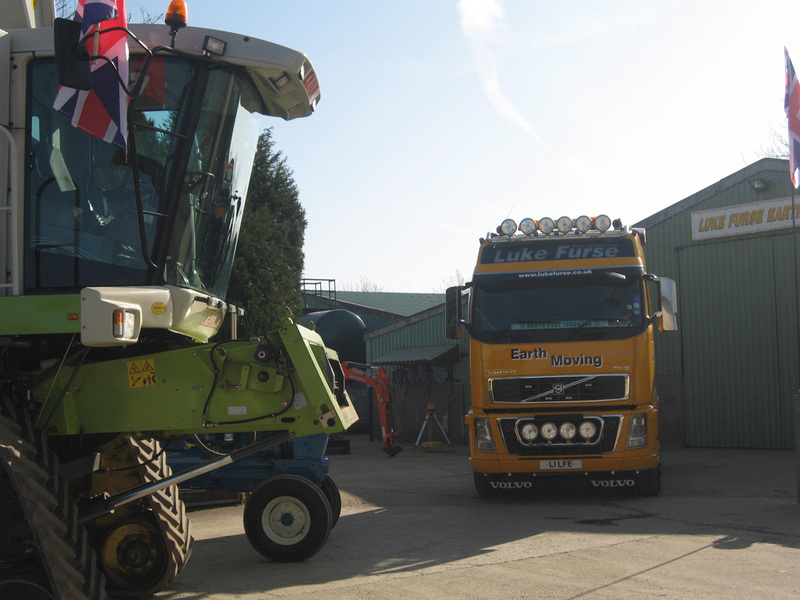 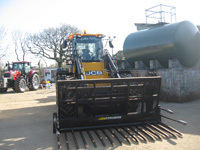 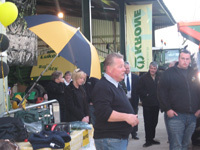 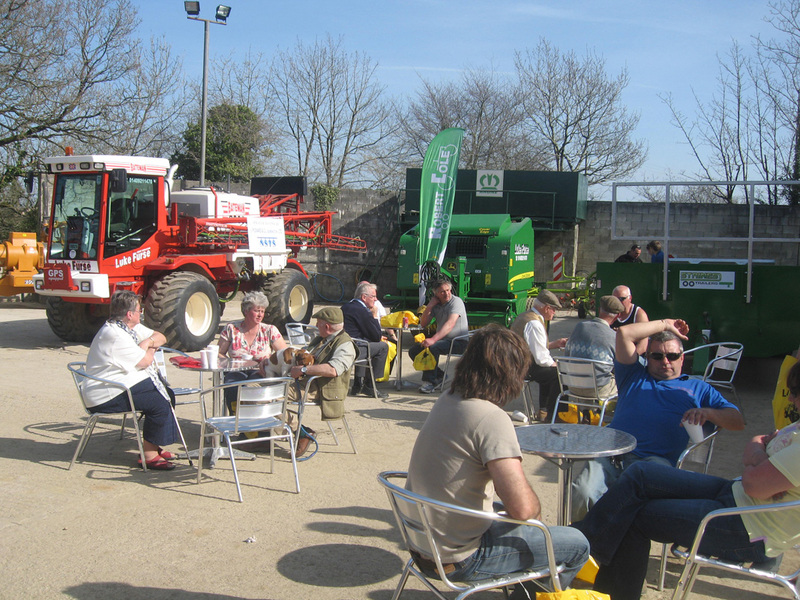 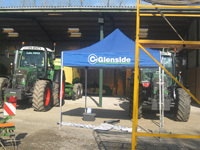 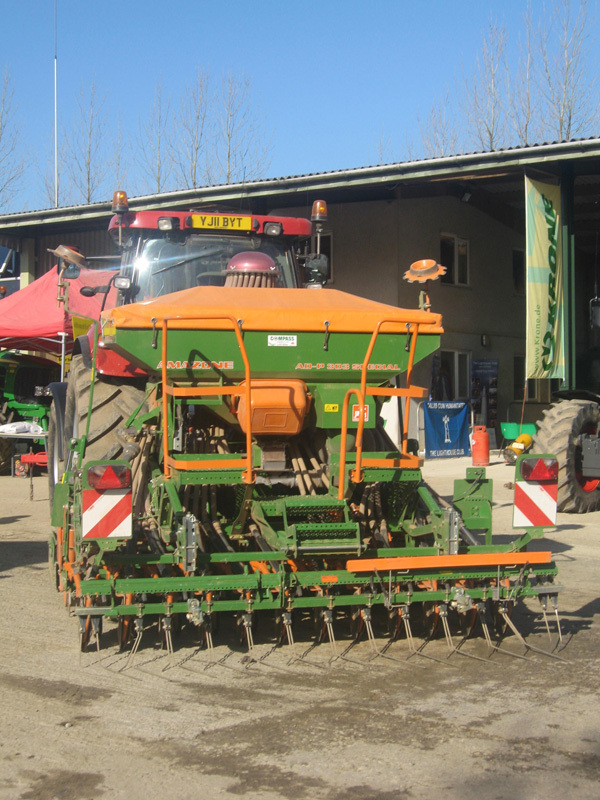 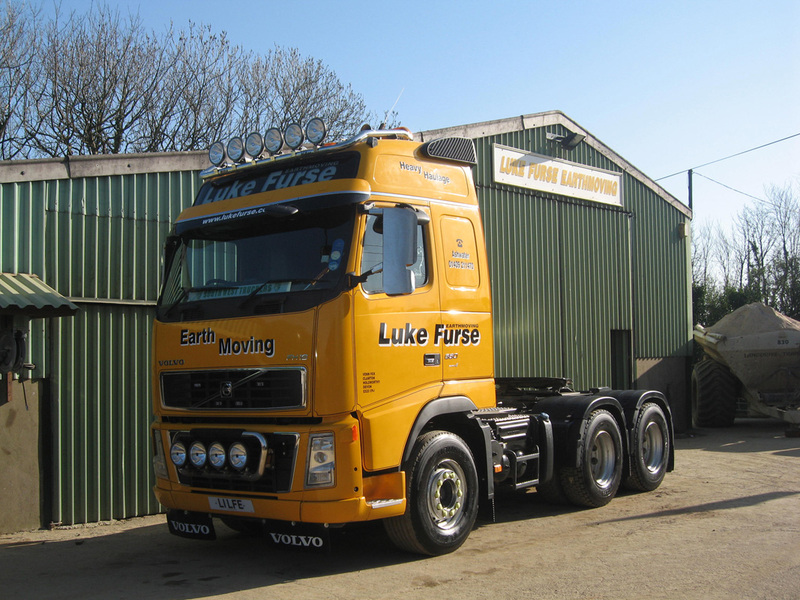 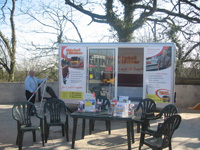 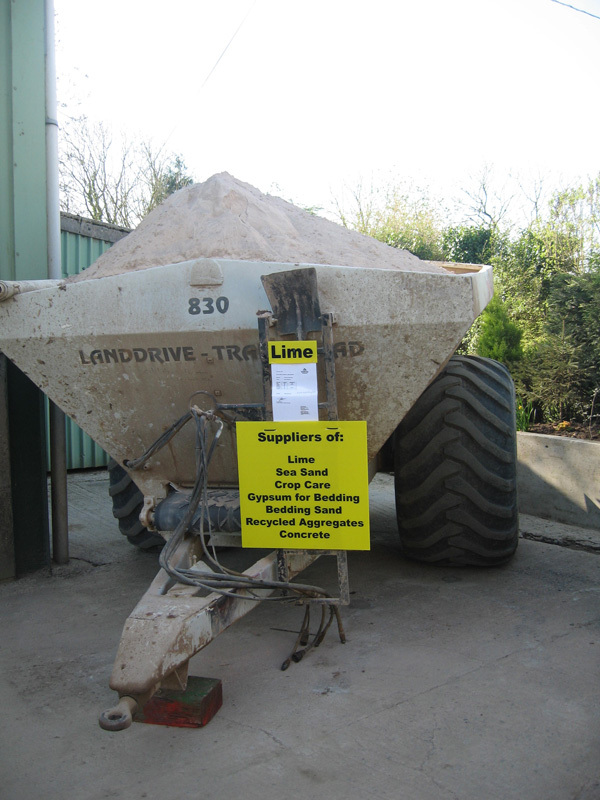 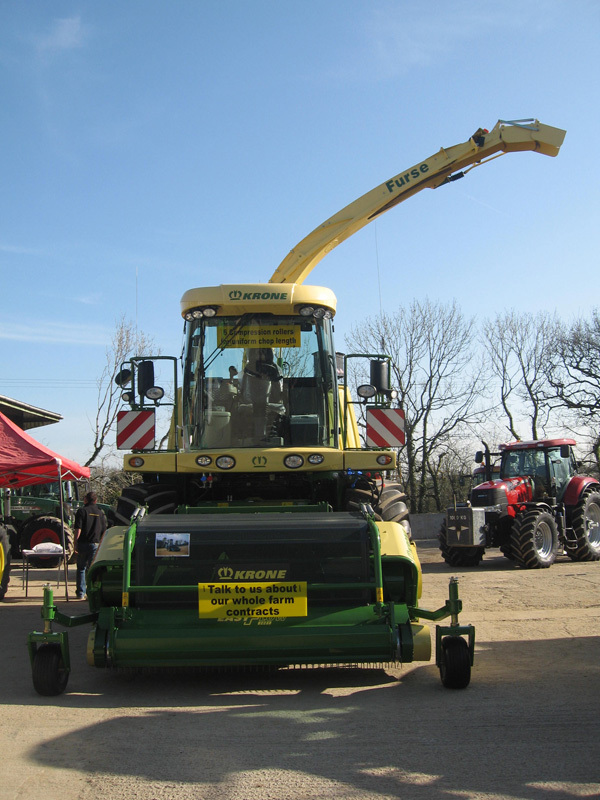 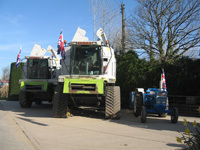 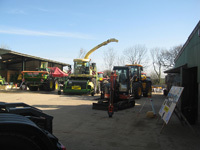 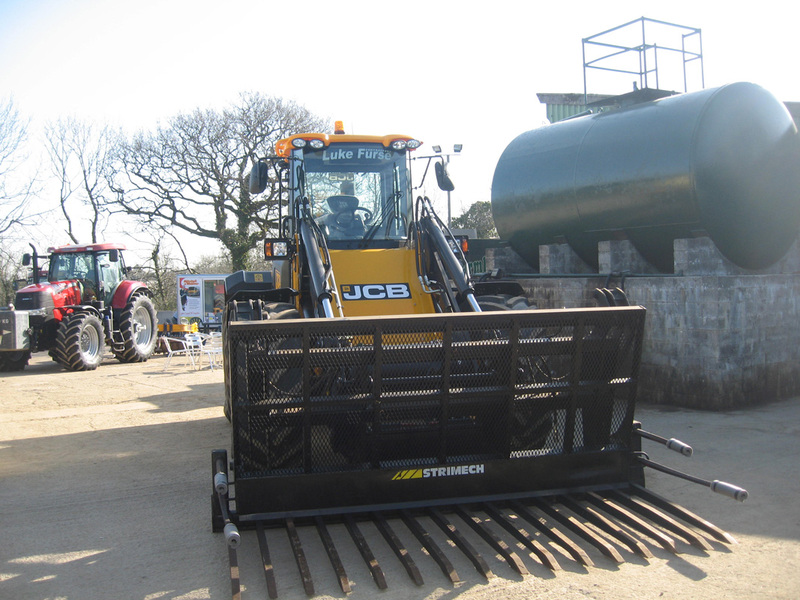 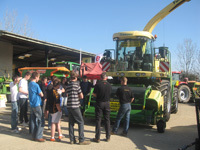 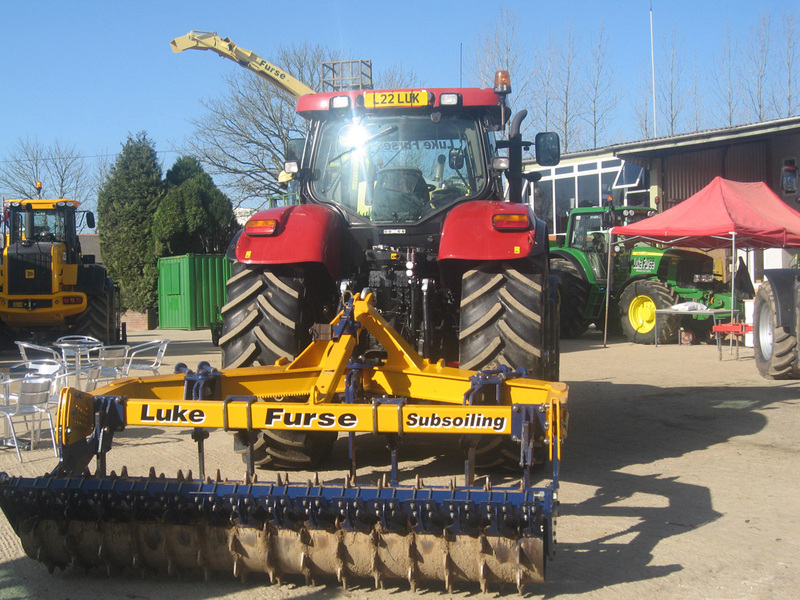 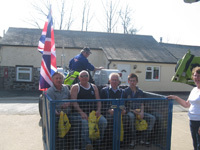 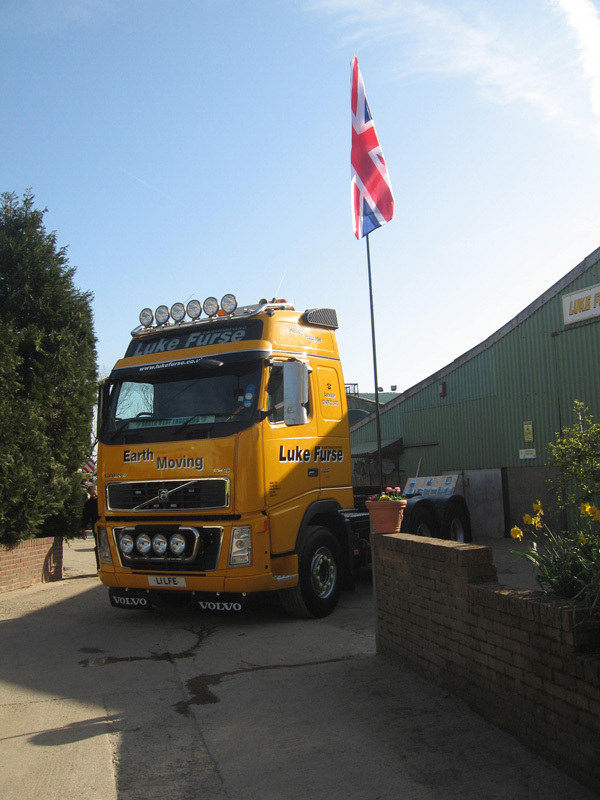 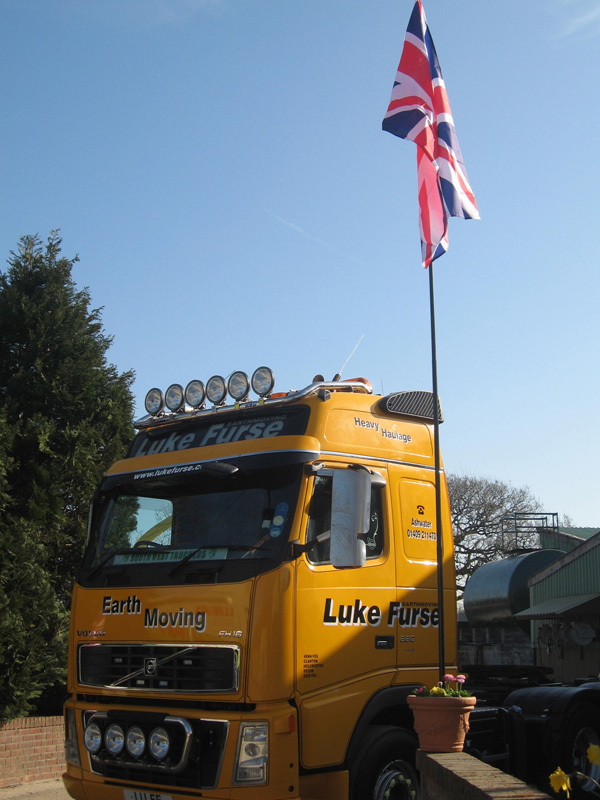 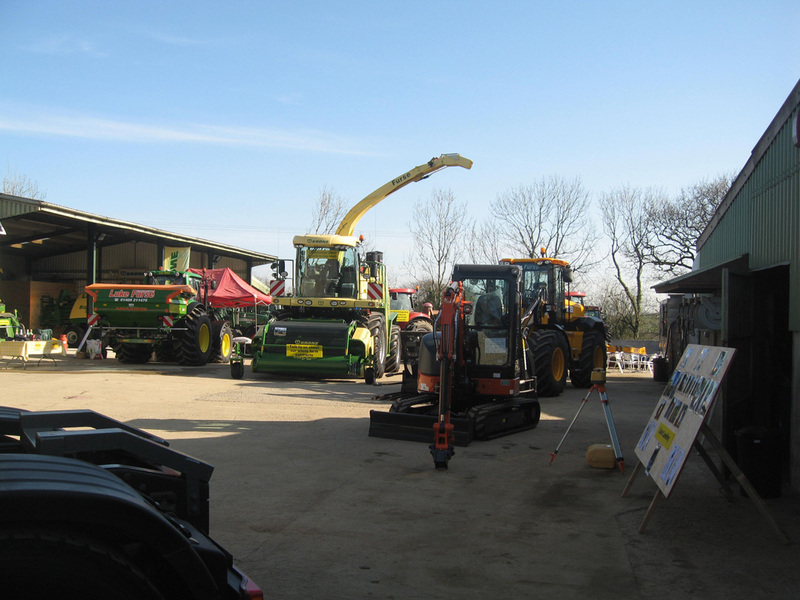 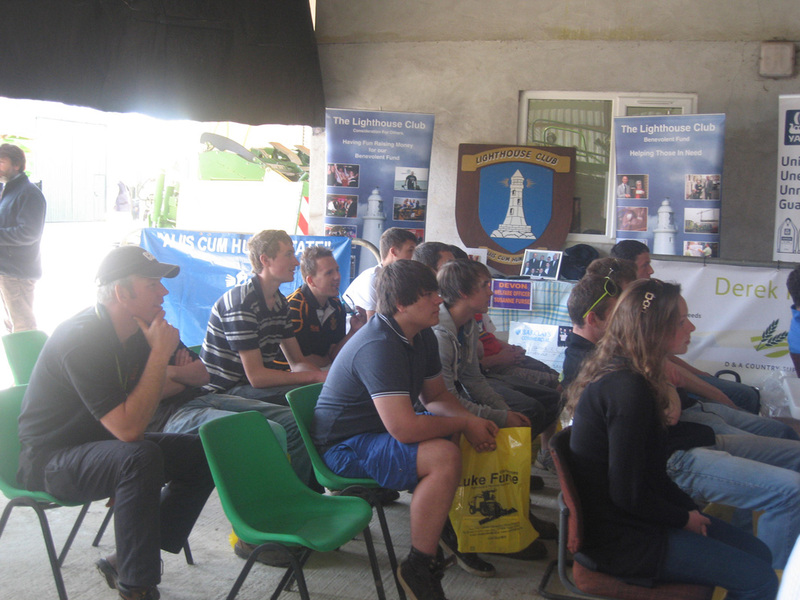 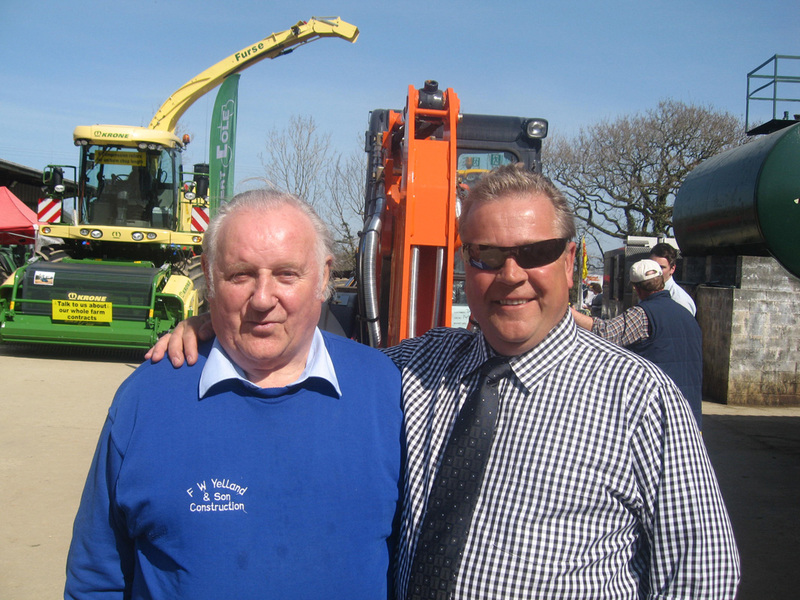 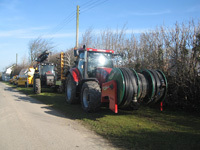 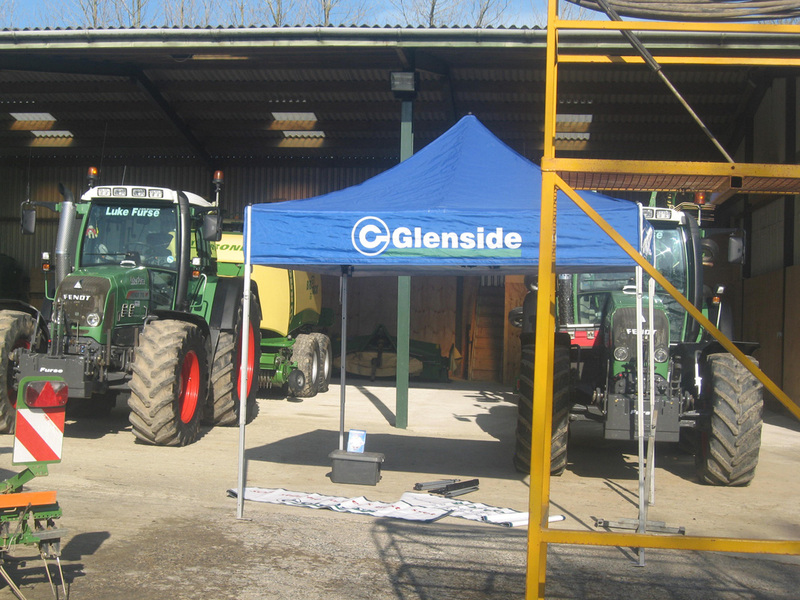 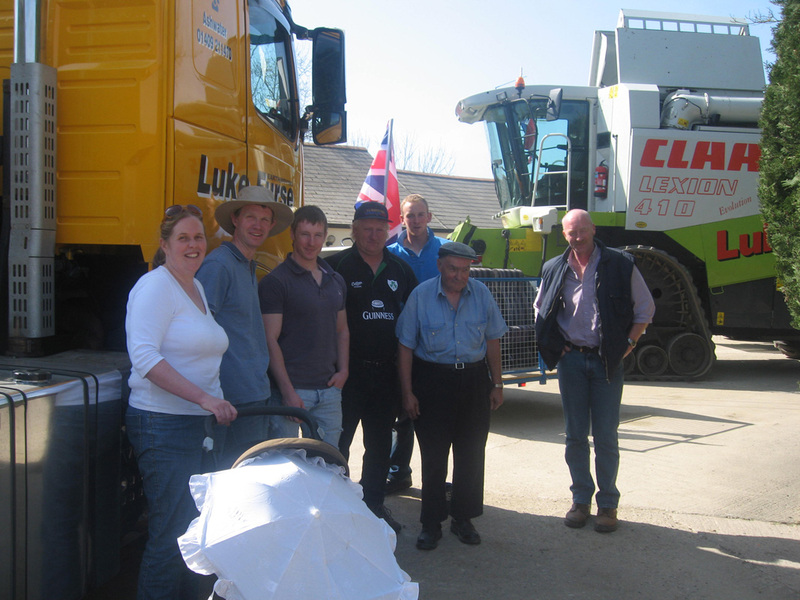 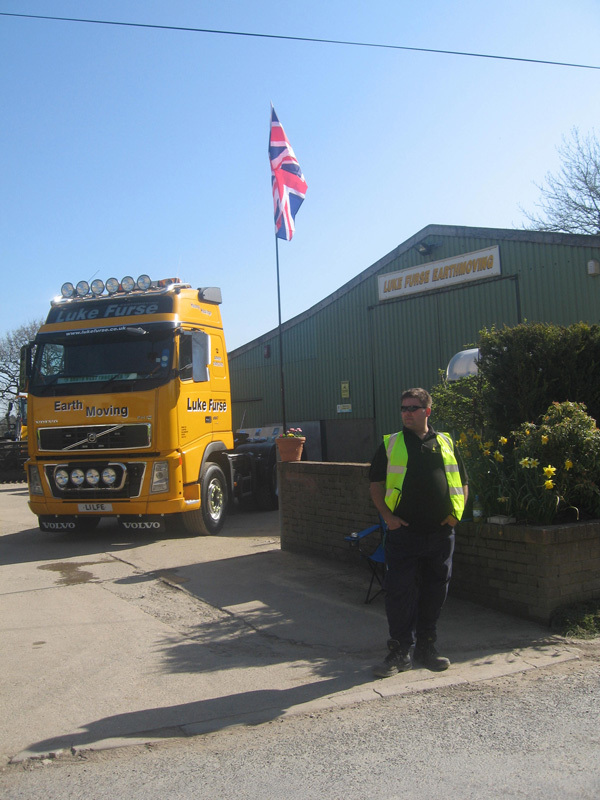 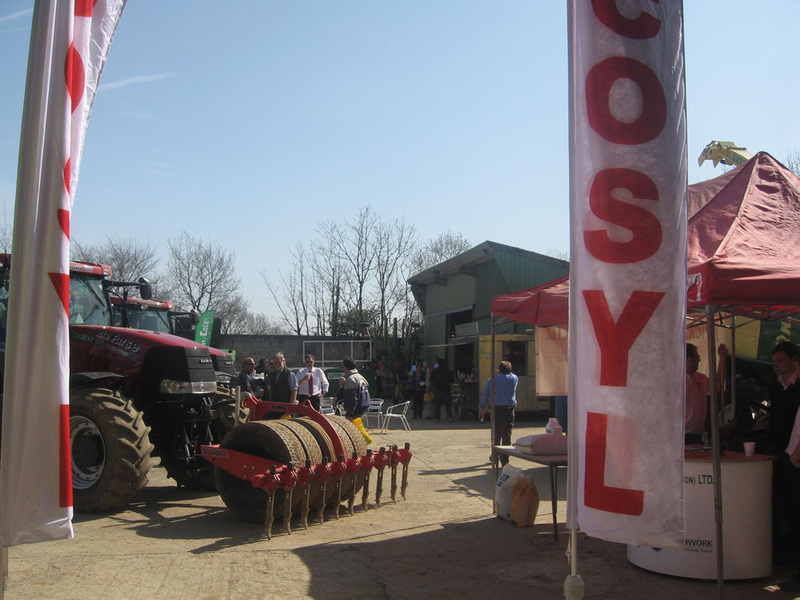 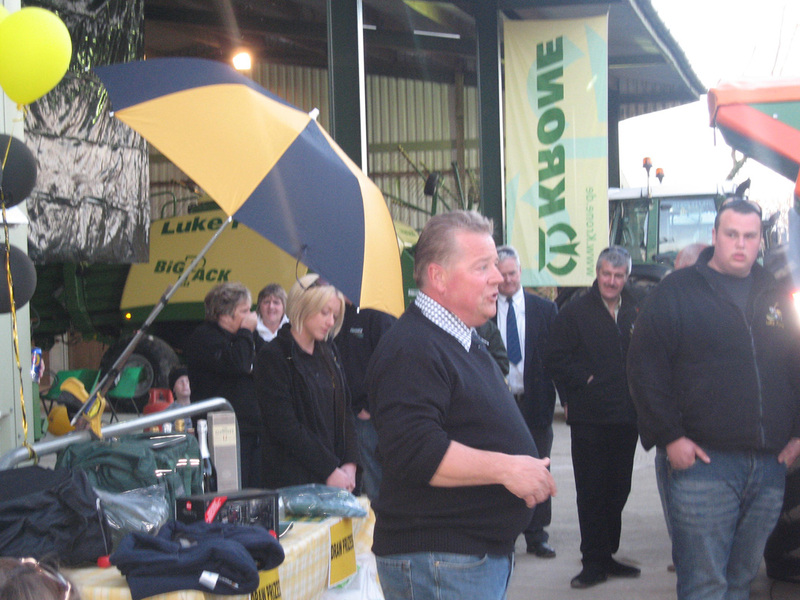 Luke Furse Contractors recently held a Farmers Day on 29th March 2012 to showcase their latest agricultural and plant machinery contracting services for 2012. 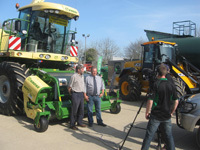 Farmers Weekly and Grassmen Moover Productions attended to provide coverage, and a number of other local businesses also showcased their goods and services. 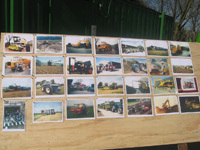 Below are the open day invitation and a number of photos taken during preparations (the day before) and on the day itself – click any photo to enlarge.